I think I might cry. All praise him and his carbohydrate goodness…Ramen. 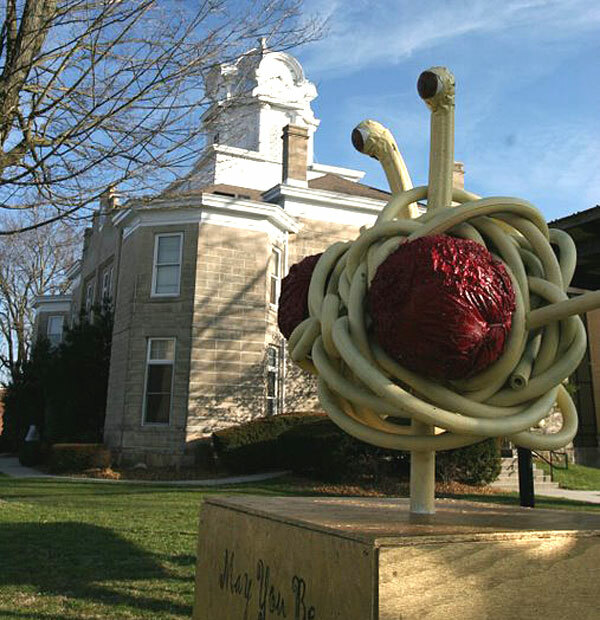 May his noodly appendage touch you.